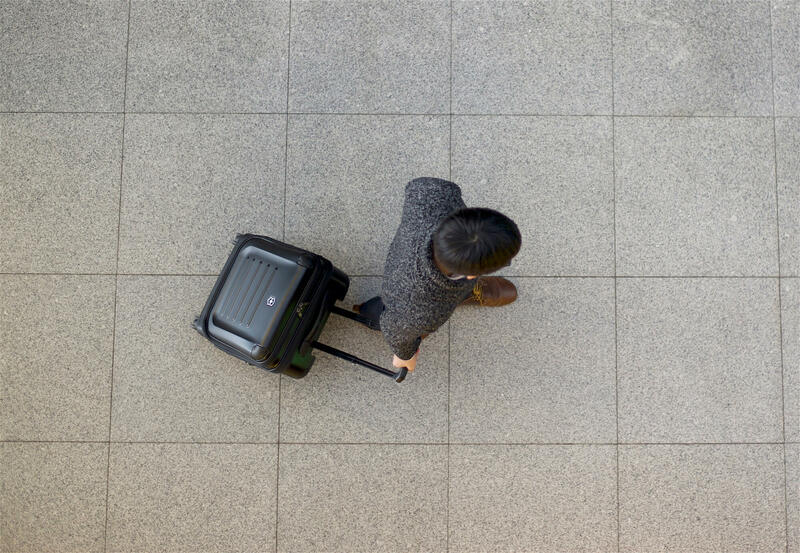 The toughest decision you’ll have to make when using the Victorinox Spectra carry-on is whether to pull it – gliding on 2 wheels – or to push it, effortlessly on 4 wheels. 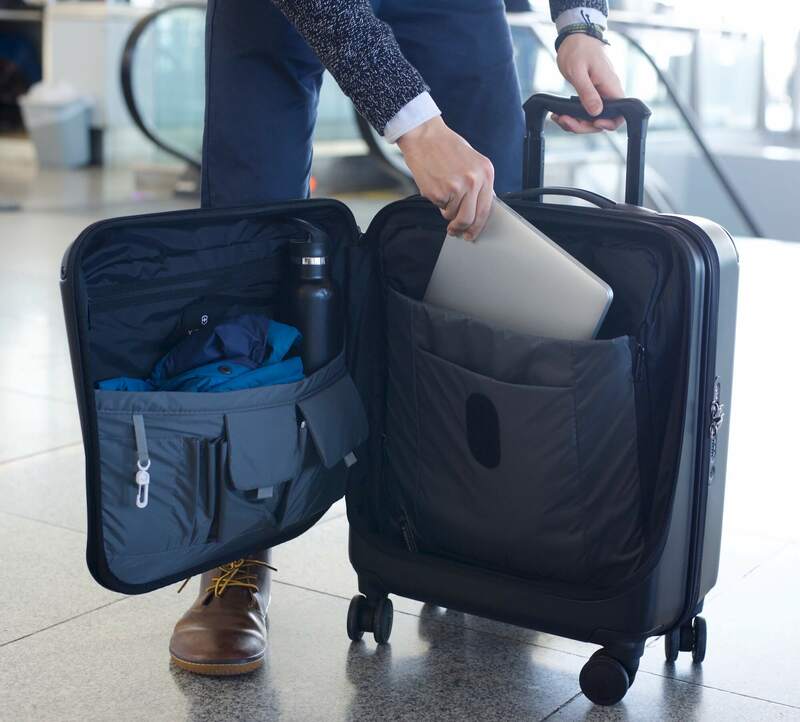 Designed with the traveler in mind, the Spectra carry-on features a durable exterior and convenient quick access compartment for holding anything from your laptop to jackets or even a water bottle. Using the Victorinox Spectra carry-on in JFK airport. The exact dimensions of the Spectra are: 7.9 x 15 x 21.7 in. 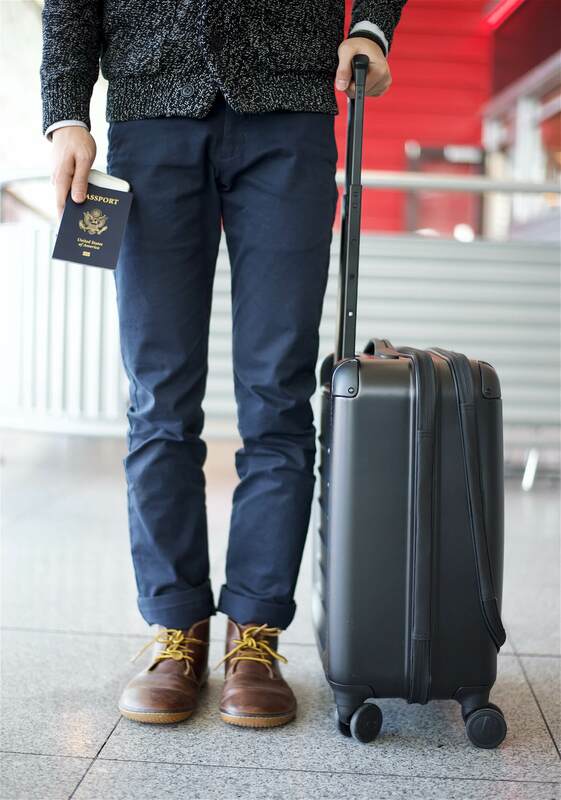 The maximum carry-on luggage height for most airlines is 22 inches. The exterior of the Spectra is matte black with a business traveler vibe. The bag is low profile and will fit right at home at a business meeting or conference. A convenient feature on this suitcase is the built in lock. 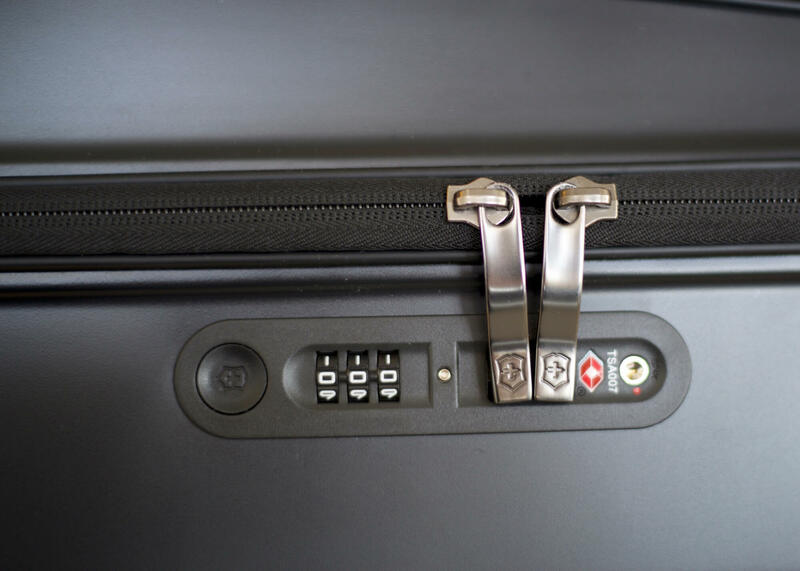 The two zippers for the main compartment can be locked using the built in TSA approved combination lock. The lock is set to 0,0,0 by default, but you can customize your combination easily. The Spectra carry-on weighs 7.1 pounds when empty and is neither heavy nor particularly lightweight. To give a comparison, the gorgeous and gold (not to mention pricey) Hartmann 7R Global Carry On Spinner weighs only 3.9 pounds. Other cheaper alternatives, like the IT Luggage (that costs under $50!) weighs only 3.6 pounds. The added features on the Spectra, like the padded laptop compartment, quick access door and reinforced corners add to the weight. 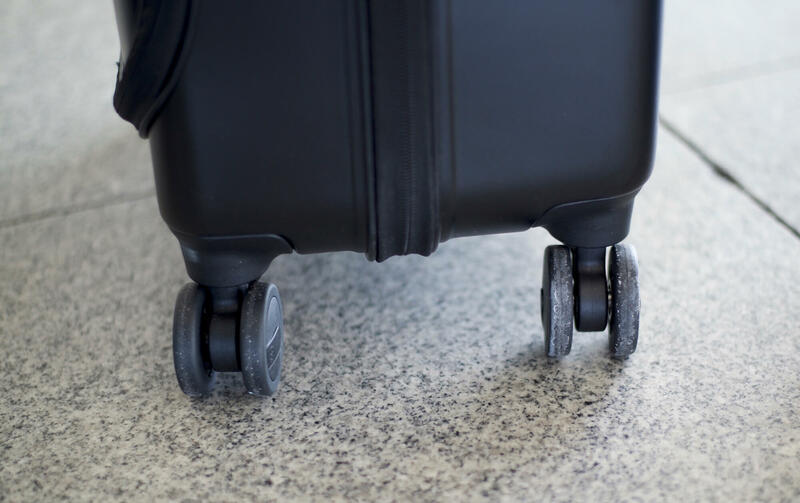 There are other lighter suitcases, including the Delsey Chatillon spinner and the Hedgren Traction carry-on, but with such smooth spinner wheels, honestly I feel it doesn’t matter very much how much this suitcase weighs. The only times you’ll need to lift this suitcase is when putting it in an overhead compartment and when taking it out of a trunk of a car. 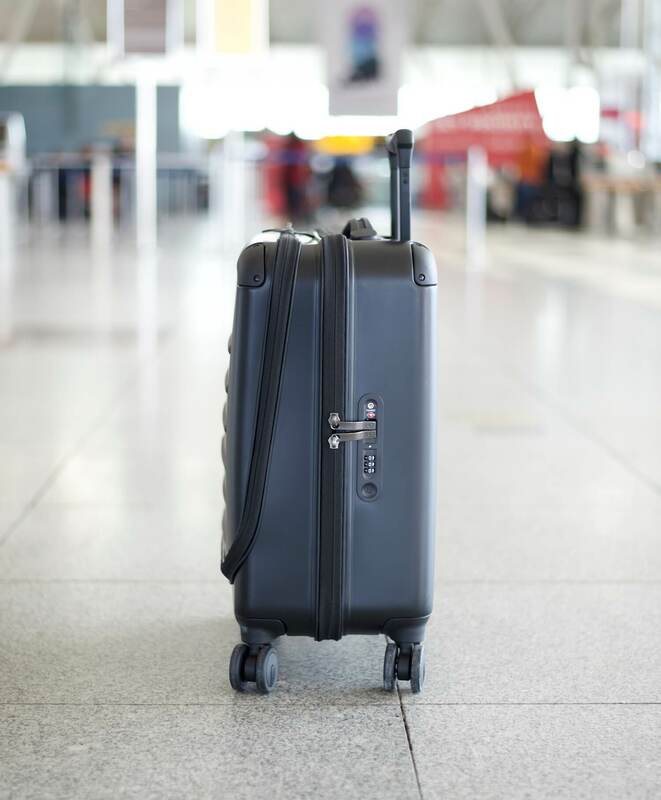 I’ve tested a lot of suitcases and I can confidently say this: The Victorinox Spectra luggage has some of the best spinner wheels on the market. I haven’t used wheels as smooth and sturdy. 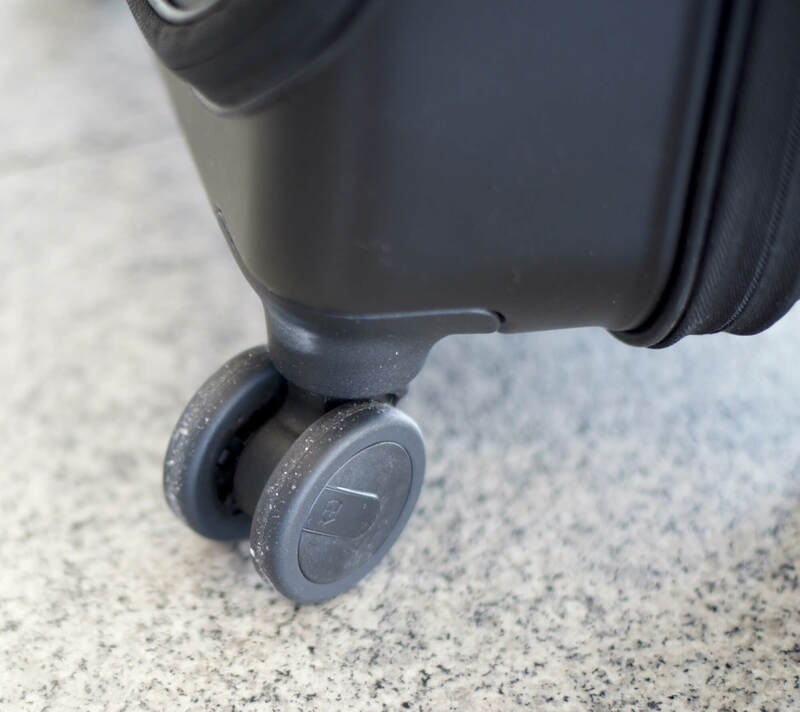 There are technically 8 wheels, 2 on each corner, and I’ve noticed that this innovation (which the Hedgren luggage also employs) tends to be the best at handling uneven surfaces. There is one drawback to these wheels that I’ve noticed when testing. They’re loud when you’re rolling over bumpy surfaces and sidewalks. At the airport, these wheels are near soundless, but when you’re rolling down a sidewalk, you’ll hear them rattle. That’s mainly because these wheels are made of a hard plastic material. 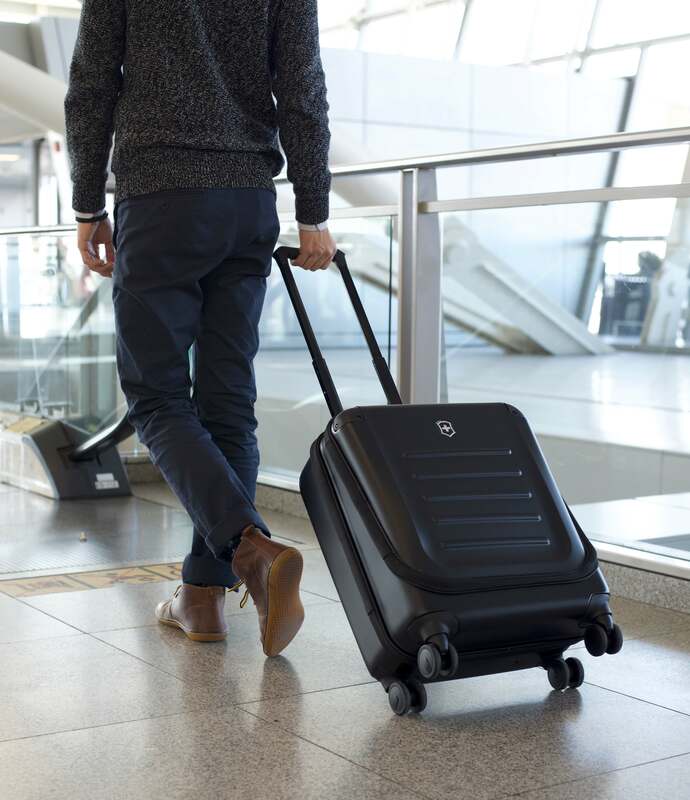 The wheels glide so effortlessly that if I left the Spectra suitcase on a slightly inclined floor, I’d be concerned about it rolling away by itself. 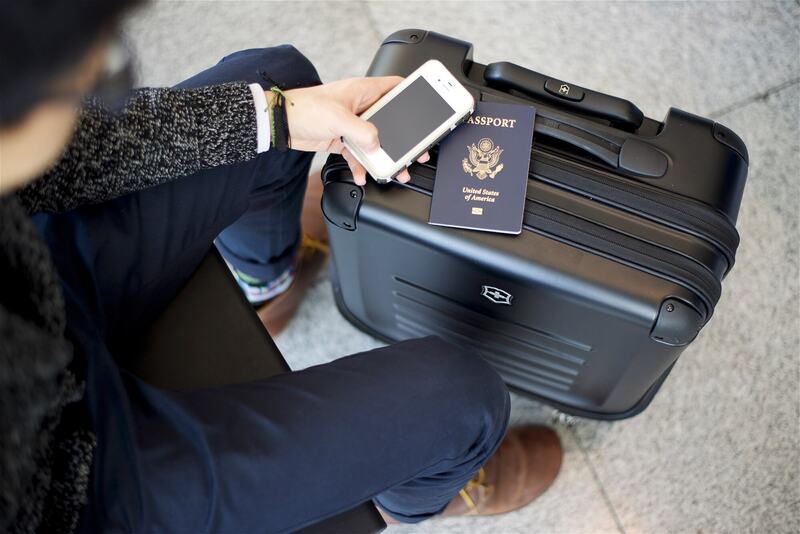 Like almost all hard-sided suitcases, the Spectra suitcase is made of polycarbonate. That’s not to say the shell quality is alike all other hard-sided suitcases, though. At a distance you could mistake it for aluminum. When feeling the exterior of the Victorinox Spectra luggage, you’ll notice that it’s more ridged and less flexy than other hardshells. The corners of this suitcase are reinforced as well. The outer shell can get scratched and scuffed, but that’s definitely not a deal breaker. The interior of the Spectra carry on is well thought out. There are two sides to the main compartment, but if you unzip and roll down the panel on one side, you can combine the sides to have one large main compartment. There are velcro patches for holding the rolled-down panel in place. The padded laptop compartment can be removed, exposing the main compartment. You can completely remove the padded laptop compartment when not in use. I don’t have any major issues with this suitcase, however I have just a little design critique. It doesn’t make sense to me that Victorinox would make the laptop compartment open horizontally, as opposed to vertically. This way, when opening the laptop compartment the quick access door wouldn’t swing out and nothing would fall out. Also, this would make it easier to quickly access your laptop without revealing to everyone what you have in your bag. 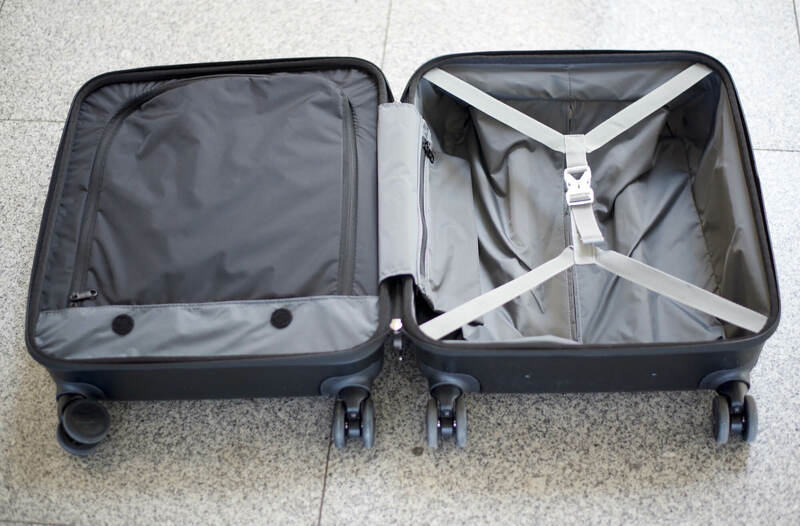 This is another very minor suggestion, but I would like for there to be a carry handle on at least one side of the suitcase. 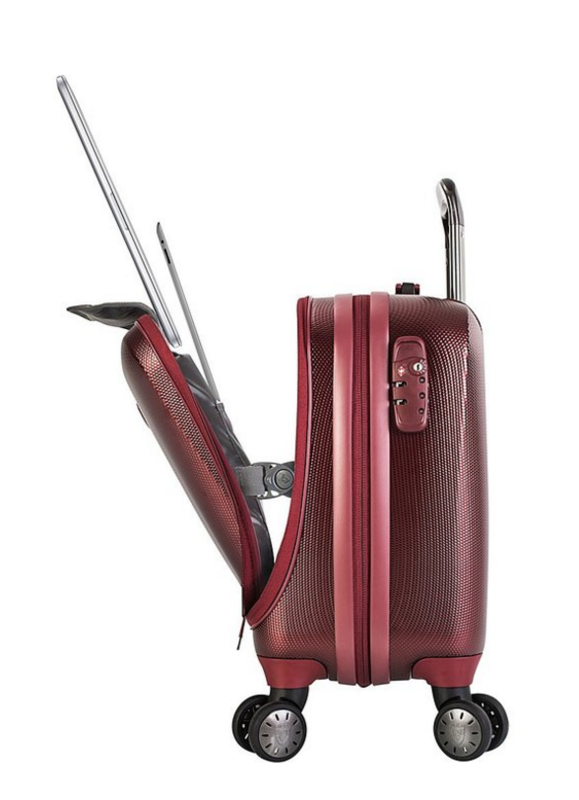 Currently, there is only one carry handle on the Spectra luggage, located at the top. 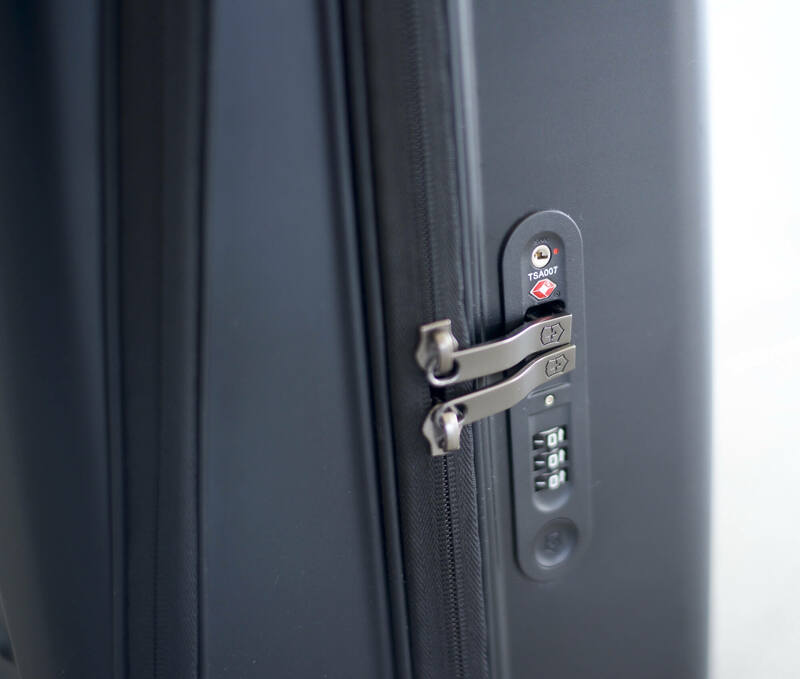 This makes it a bit more difficult to lift up the suitcase to put it in an airplane’s overhead compartment, as you’ll have only one handle to grab rather than the standard two handles (one at the top and one at the side). Victorinox has succeeded in designing a suitcase that is both highly functional and attractive. 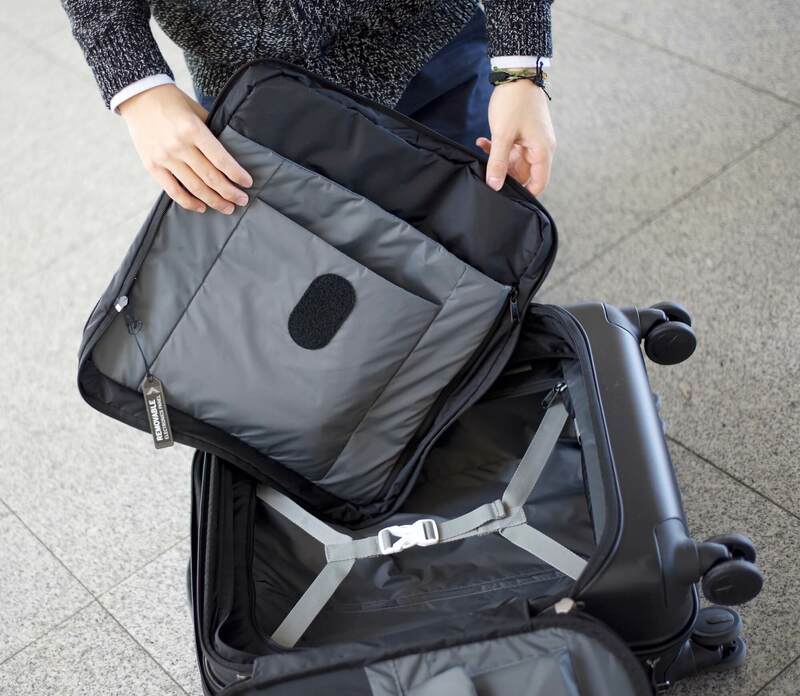 The suitcase is able to withstand the stresses of travel, and make your airport experience more convenient with it’s quick access laptop compartment. 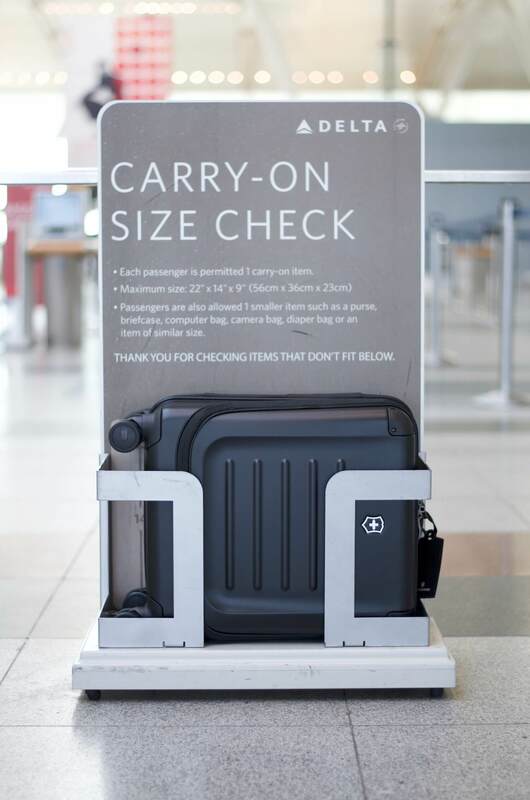 It might not be the lightest, nor the cheapest, but the Victorinox Spectra carry-on will certainly elevate your travel experience. The Spectra Dual Access carry-on comes at retail $350. It’s not a cheap up front cost, but in my opinion, it’s a pretty good value in the long run. The Victorinox Spectra Carry-On Luggage was provided for this review. 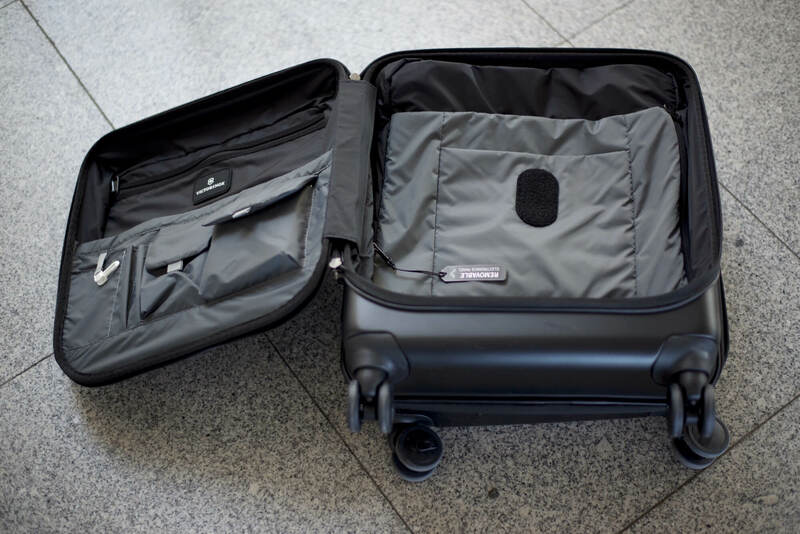 As always, this Victorinox Spectra Luggage review contains only my honest views and opinions. 🙂 Find out more about me and this site here. Thanks, this is a smashing review! Thanks so much, Julia! Glad you found it helpful!